The Transfer Student Housing Application will be available in the Student Housing Portal between May 1, 2019 and June 1, 2019. All incoming transfer students are required to submit an application. Transfer students are assigned to available vacancies in upperclass residential communities. Typically, transfer students are assigned to traditional double rooms, or vacancies in suites/apartments with continuing students. Due to limited inventory, traditional single rooms are not available. Most spaces provide transfer students with opportunities to interact with current students. A limited number provide cluster housing for transfer students. All spaces provide transfer students with opportunities to interact with current students. A limited number provide cluster housing for transfer students (see below). 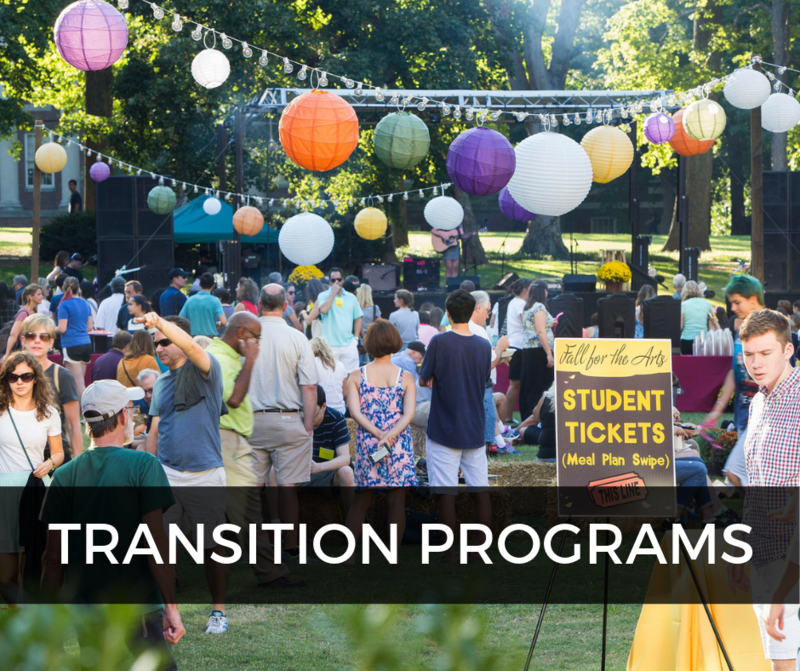 In an effort to assist transfer students in their transition to Vanderbilt, opportunities have been established for transfer students to join LLC’s (Living Learning Communities) and the residential college communities. If you are interested in applying for one of these communities, please complete the Transfer Interest Community Application which will be available in the Housing Portal under the Applications menu. The application will be available beginning June 1, 2019 and will be available through June 30, 2019. In order to submit a Transfer Interest Community Application, you must first have submitted the Transfer and Exchange Student Housing Application. From the applicant pool, students will be randomly selected to fill the spaces in these communities. Assignment to these committees is not guaranteed and space is extremely limited. As part of the larger Mayfield Experience Living Learning Community, participants will reside in a coed Mayfield lodge with nine fellow transfer students. 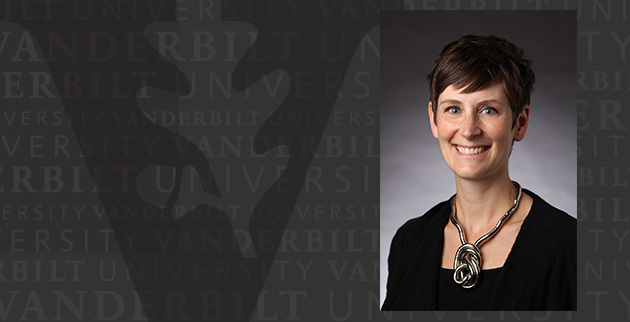 Participants will have the option to either 1) participate in the Transfer Project, which consists of intentional engagements both on and off Vanderbilt’s campus, or 2) create a project as a group. The Mayfield lodge is comprised of ten single bedrooms, a kitchen, a living area and 2 bathroom facilities. Participants will enjoy opportunities to connect with other students, the University, and the Nashville area. Residents can also take advantage of resources and tools to excel academically. McGill offers students an open and inviting environment where they can learn from and interact with faculty and staff members outside the classroom. A home for students with a wide variety of majors and interests, McGill members consider themselves part of an ongoing campus tradition of free expression and discovery. Additional information about the McGill Project, along with a link to the application, is available here. Questions about the McGill Project should be directed to Danny Coradazzi (daniel.w.coradazzi@vanderbilt.edu). 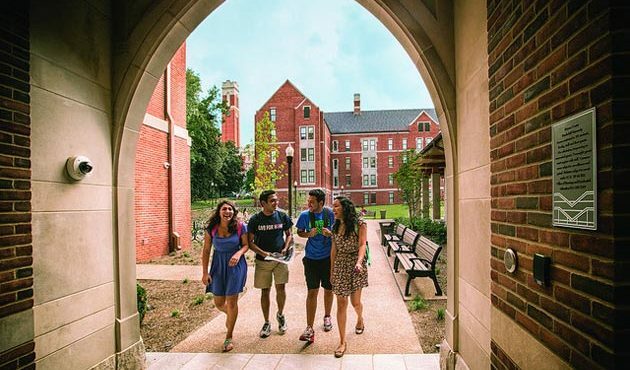 One of the first upperclass residential colleges at Vanderbilt, Warren College opened in the fall of 2014, and houses over 300 upperclass students. Warren College features a live-in residential faculty member, supported by a graduate fellow. Students residing in Warren College will engage in a diverse offering of programs and experiences, ranging from in-hall discussions/dialogues with faculty and staff to college-wide events. Additionally, residents are strongly encouraged to partner with their resident advisers, graduate fellow and residential faculty to propose and execute programming that appeals to their own personal interests. The college is a place for transfer students to bring their passions and interests into a community that actively seeks to engage residents with each other, faculty and staff, and the greater Nashville community. Students selected for this community will reside in traditional single rooms. At this time, there are 6 single rooms available in Warren College for incoming transfer students. All students assigned to Warren College will be charged the Residential College Experience Fee. For the 2019-2020 academic year, the fee will be $352.69 per semester. This fee will help support programmatic initiatives within the college. Transfer students can make a roommate request on the Transfer Housing Application. Roommate requests are not guaranteed. Students should not finalize plans with their requested roommate until receiving their room assignment in early August. An on-campus room assignment is for the entire academic year. Requests for room changes will be considered beginning September 9, 2019. Changes prior to that time will be considered only when based upon physical disabilities incurred after the submission of the housing application. Transfer student move-in is scheduled for Friday, August 16, 2019. Students will be provided with a specific afternoon move-in time with their room assignment information. Room assignment information will be emailed to all incoming transfer students on or before August 9, 2019. Prior to August 16, we will be preparing the halls for your arrival and as a result, will not be able to accommodate early move-in requests. Please plan your travel to Nashville accordingly.